Are you worried that you are suffering from some form of gum disease? Maybe you already know that you have some form of periodontal (gum) disease but don’t know how to start caring for your gums. Periodontal disease affects many adults in the U.S. as millions of people will develop a form of gum disease in their lifetime. The good news is that West Village dental office, West Village Dental Studio, is here to help the people of Manhattan combat gum disease for years to come. We make every effort to educate our patients on prevention while keeping treatments as quick and painless as possible. 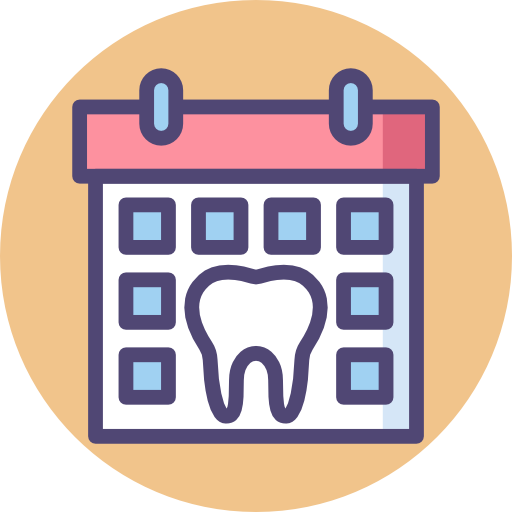 Proper care of your teeth and gums moving forward will determine whether your periodontal disease is stopped, slowed or gets worse in the future. So don’t let fear hold you back from talking to your dentist about taking care of your gums! The human mouth is full of different forms of bacteria. Gum disease is typically caused by improper oral hygiene which allows these bacteria to remain in “pockets” on the teeth, at the gum line or even below the gum line. Bacteria along with mucus and other particles form a sticky substance referred to as “plaque” which tends to stick in these pockets. This bacteria can have major adverse effects on overall oral health and increase the risk of developing gingivitis and periodontitis. Regular teeth brushing and flossing help rid the mouth of plaque and bacteria, however, the plaque that is not removed can harden and form “tartar” that brushing cannot remove. This is when regular trips to the dentist are needed to remove the tartar. There are a few ways to treat gum disease and they typically depend on the severity of the disease and recommendations from your dentist or periodontist. If you are suffering from gum disease, then the best course of action moving forward is to control the bacteria both above and blow the gum lines.